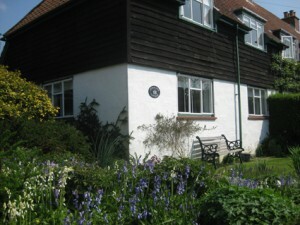 Browse > Home / Late Availability / March Madness in New Forest Cottage! March Madness in New Forest Cottage! Book to stay at Foxglove Cottage during March and you can receive an a additional 10% off the published prices! Foxglove cottage currently has SPECIAL REDUCED RATES for your holidays this year. For holidays taken in March you can now receive a further 10 % discount! Call Wanda now on 07710 854348 to grab your self catering holiday in the New Forest during March at a reduced price!